Call us at (512) 412-3550, or fill in the form below! You may login to theowner portal. Or if you prefer, you can fill in the form below, or call us at (512) 412-3550. Please login to thetenant portal. If you cannot find what you’re looking for in the portal, call us at (512) 412-3550. 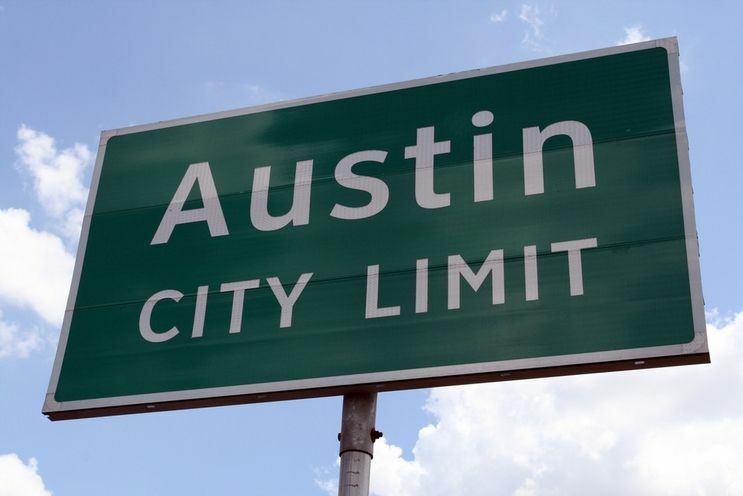 Get a FREE assessment of your AUSTIN AREA rental property. 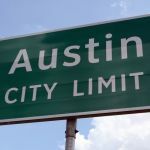 Get a FREE assessment of your AUSTIN-AREA rental property. Make your rental income easy, consistent, and hassle free! We work hard to provide you with better tenants, quicker, and with lower maintenance costs. Make more without the hassle of dealing with tenants and scheduling maintenance. Leave the hard work to us and put our experience to work for you! 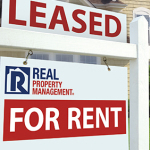 Get more with Real Property Management RentSmart! We handle tenant requests 24 hours a day, 7 days a week so you don’t have to! We find quality tenants, and use a comprehensive tenant screening process to place the most reliable renters. 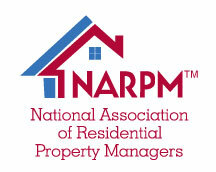 We collect the rent, manage the lease, and handle the tenant relationship. We provide you with online access to reporting, leases, maintenance requests, and your property’s income statement with complete and easy transparency. We schedule maintenance, inspect the condition of your property, and remit payments to you quickly by direct deposit. And that’s just the beginning! Stop working for your rental income and create the consistent cash flow you want. Or click here learn more about how you can put our 25+ years of experience to work for you! You may login to the owner portal. Or if you prefer, you can fill in the form below, or call us at (512) 412-3550. Please login to the tenant portal. If you cannot find what you’re looking for in the portal, call us at (512) 412-3550.